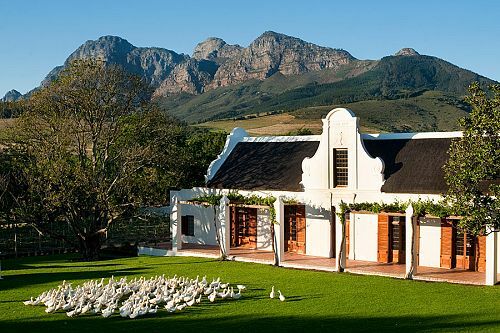 This Best of South Africa vacation package was planned for a couple celebrating their fifth wedding anniversary. They wanted the perfect combination of wildlife, luxury, city, and wine, so we designed this itinerary allowing them to experience it all. 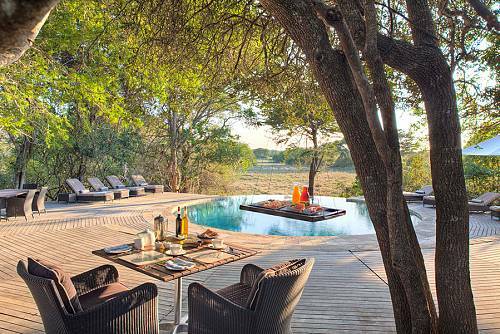 They began their Best of South Africa vacation with 4 incredible nights in South Africa’s largest private game reserve, the Tswalu Kalahari. 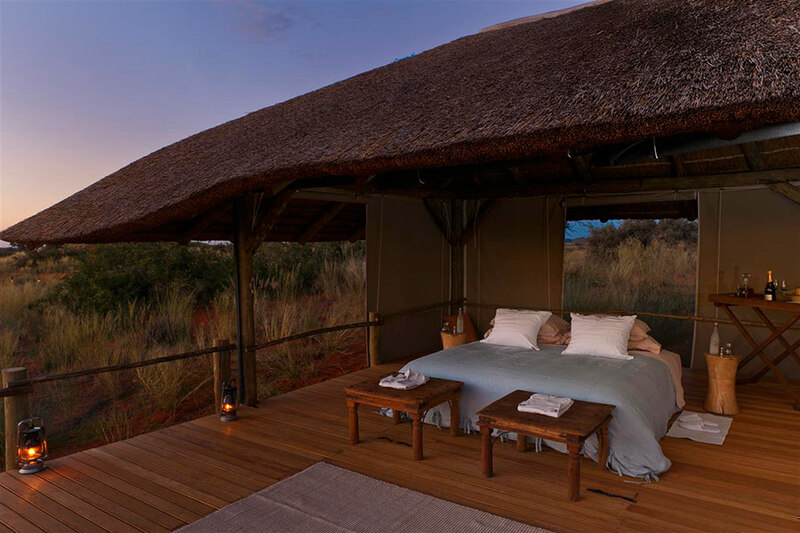 With no more than 30 guests at any time, Twsalu Kalahari specializes in an intimate safari experience. 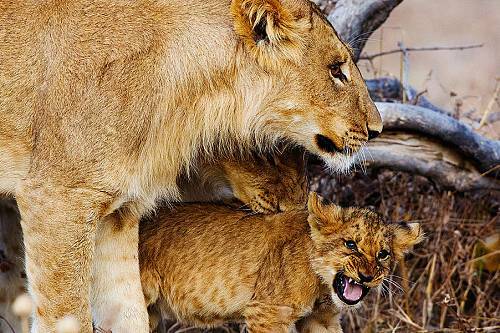 They saw the Big 5 along with many others species on several game drives, enjoyed a tranquil spa day under the Kalahari sun, lounged on their private sun deck, and took guided bush walks to get as close as possible to their natural surroundings. 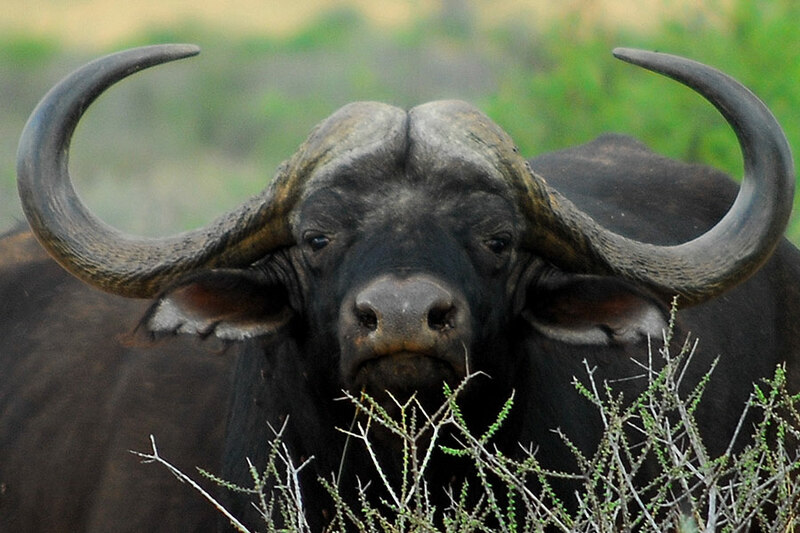 Upon flight transfer from the Tswalu Kalahari, they were met by a private car guide to transfer them to their centrally located accommodations in Cape Town. They spent 4 nights at The Marly Boutique Hotel, which offers the utmost luxury in the beautiful and fashionable neighborhood of Camps Bay. They spent their days exploring the exciting city and their nights enjoying gourmet cuisine and their gorgeous lodgings with beach views. Finally, their Best of South Africa vacation package concluded with 3 nights in the beautiful landscapes of the Cape Winelands. 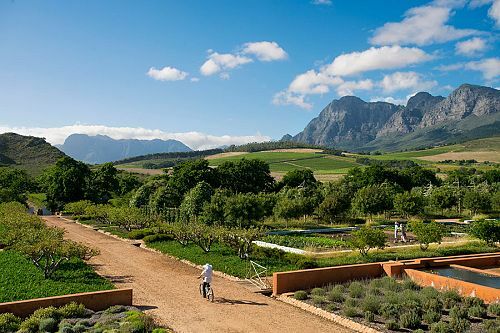 They stayed in the cozy and luxurious Hotel Babylonstoren in the heart of South Africa’s wine district. 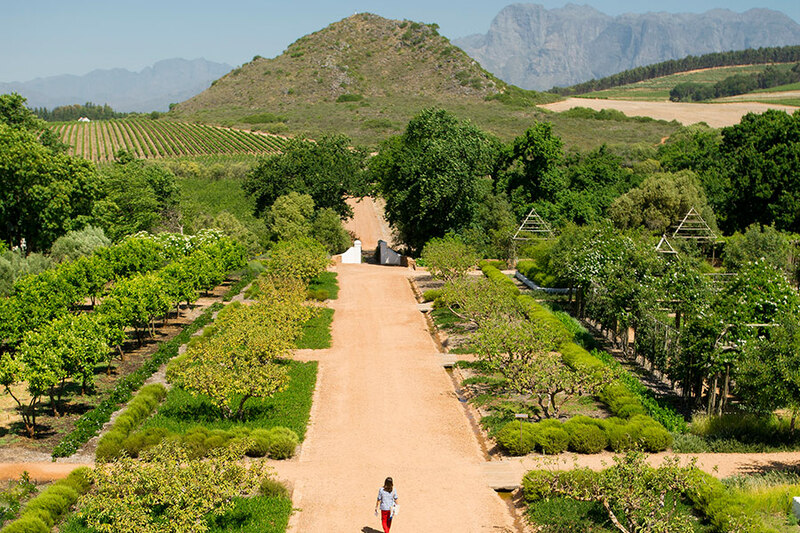 They explored Babylonstoren’s renowned garden and 200+ hectares of working farmland during the day, indulging in delicious cuisine and some of South Africa’s best wine in the evenings. 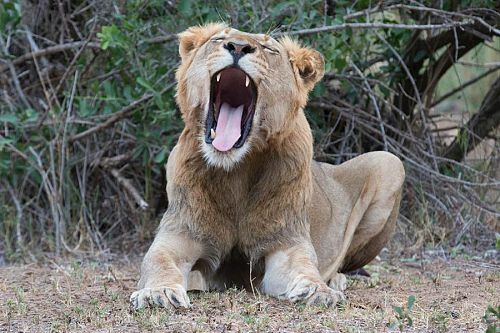 Having experienced the best of South Africa, from safari to city to wine, their trip came to an end and they were transferred to the airport to begin their journey home. Welcome to Johannesburg! Upon your arrival, you’ll be met at the door of your aircraft with your name on a paging board and assisted through immigration, baggage collection, and customs. 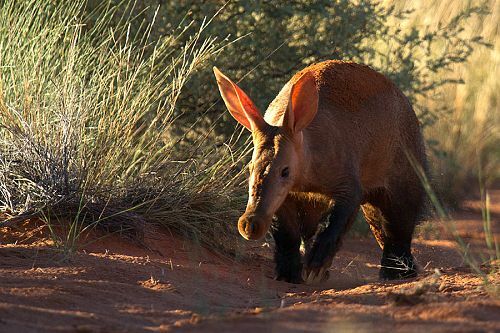 You’ll then make your connecting flight to Tswalu Kalahari. 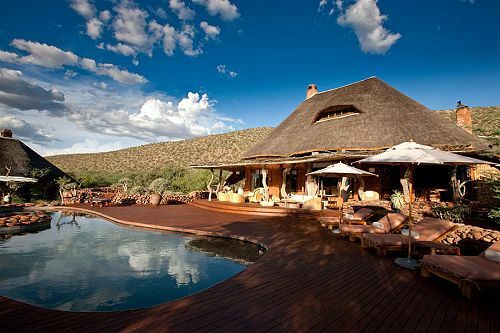 Enjoy 4 fabulous nights at Tswalu, South Africa’s largest luxury private game reserve. 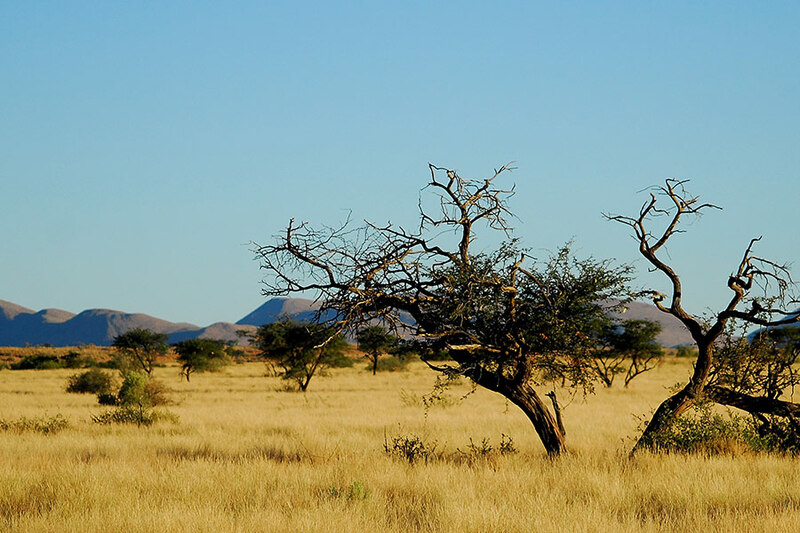 One of just two lodges on the 110,000-hectare Tswalu Kalahari Reserve, The Motse (meaning ‘village’ in the local Tswana language) lies at the foot of the Korannaberg mountain range, facing westward across the grasslands of the Kalahari. 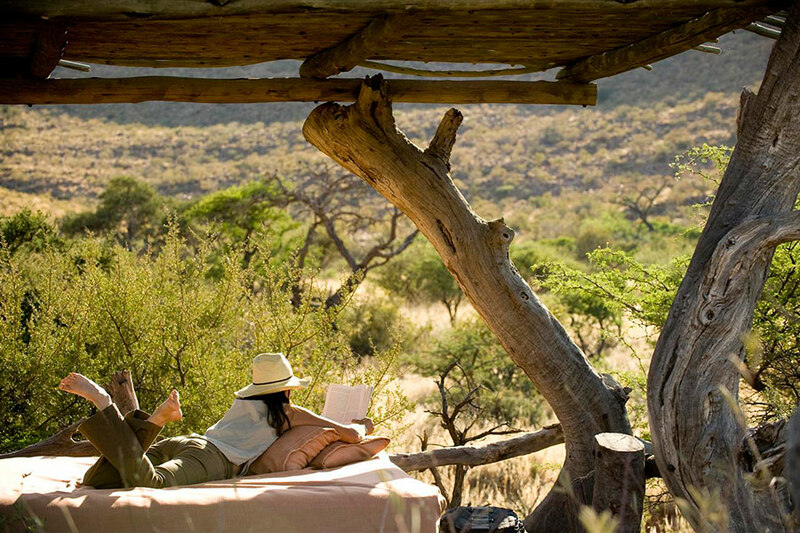 Explore Twsalu Kalahari at your leisure. 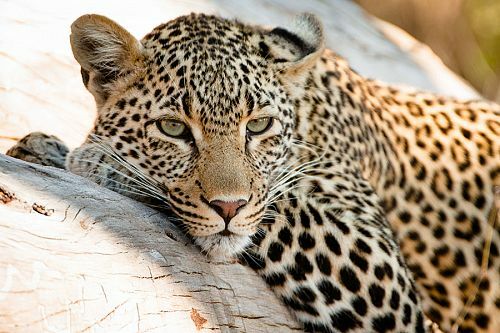 With only 10 private vehicles on South Africa’s largest private game reserve, Twsalu Kalahari offers game drives tailored to your schedule and desires.Keep your eyes open for the Big 5 and learn about the amazing wildlife that call the Kalahari their home. 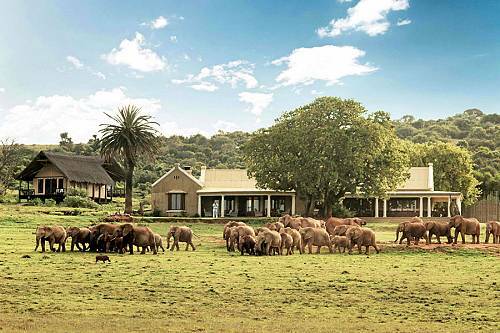 Guided bush walks and horseback safaris are also available, along with superb dining and spa experiences. After breakfast, your driver will gather you and your luggage and transfer you to the airport, where you’ll continue on to Cape Town. Upon arrival, your private transfer will bring you to your luxurious accommodations at The Marly Boutique Hotel in Camps Bay, where you’ll spend 4 wonderful nights. Discover the many attractions of beautiful Cape Town. Situated in the beautiful and fashionable neighborhood of Camps Bay, your luxury accommodations are perfectly positioned to let you dive into the Cape Town experience. Walk along the bustling V&A Waterfront, take the cableway up Table Mountain, or explore the city’s thriving art and fashion scenes. This morning, your driver will pick you up and transfer you to the beautiful landscapes found only in Wine Country. 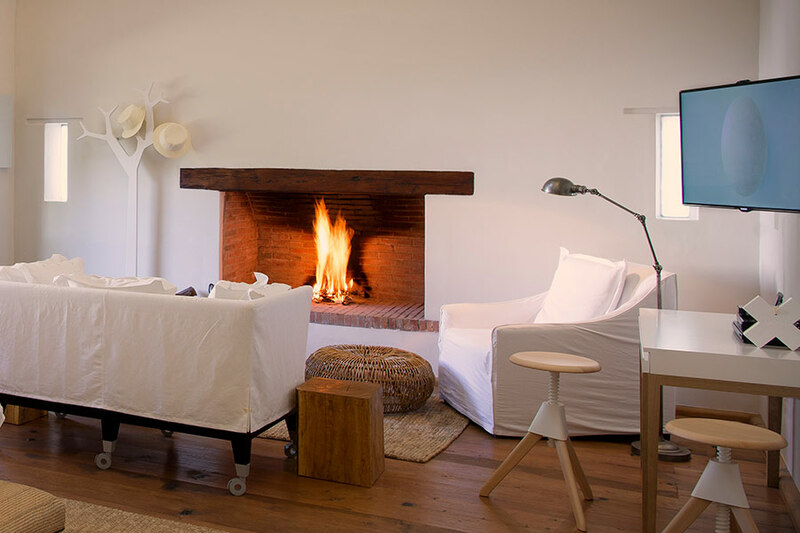 Relax and unwind in your wonderful accommodations at Babylonstoren. 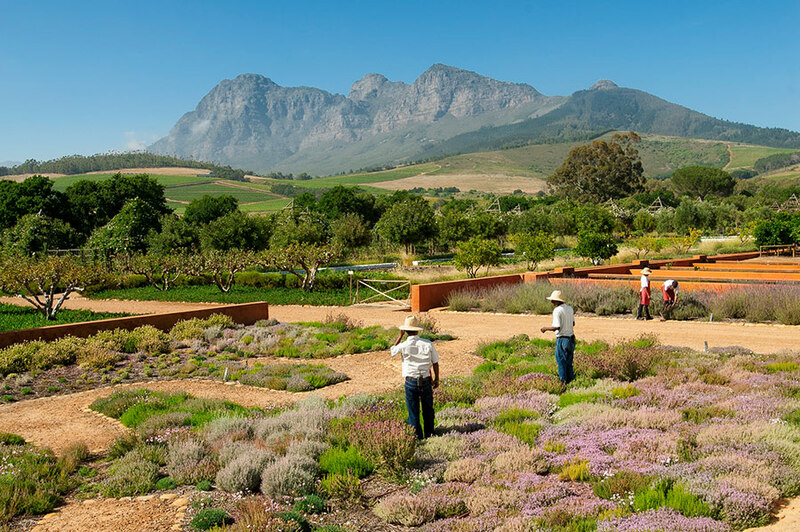 In the heart of South Africa’s historic Cape Winelands, Babylonstoren is intimately surrounded by a French-inspired garden that hails back to the mythical Garden of Babylon. 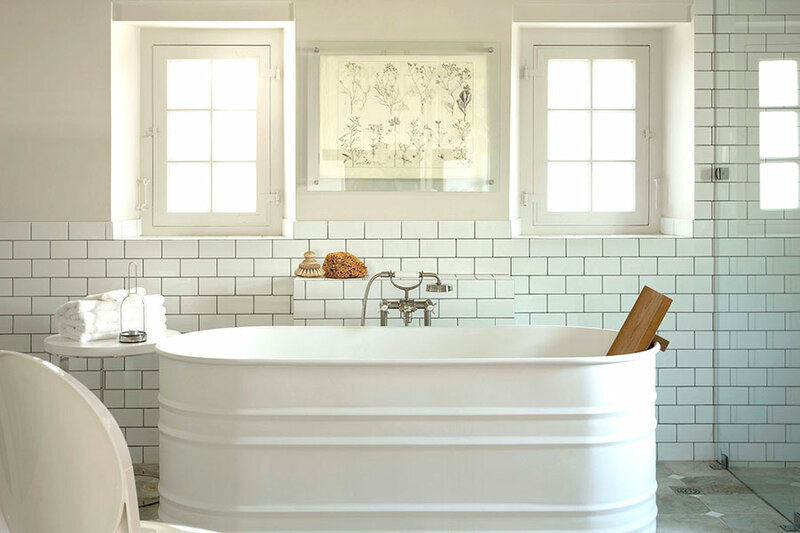 The Farm Hotel and Farmhouse suites mix luxurious design with classic homestead elements. 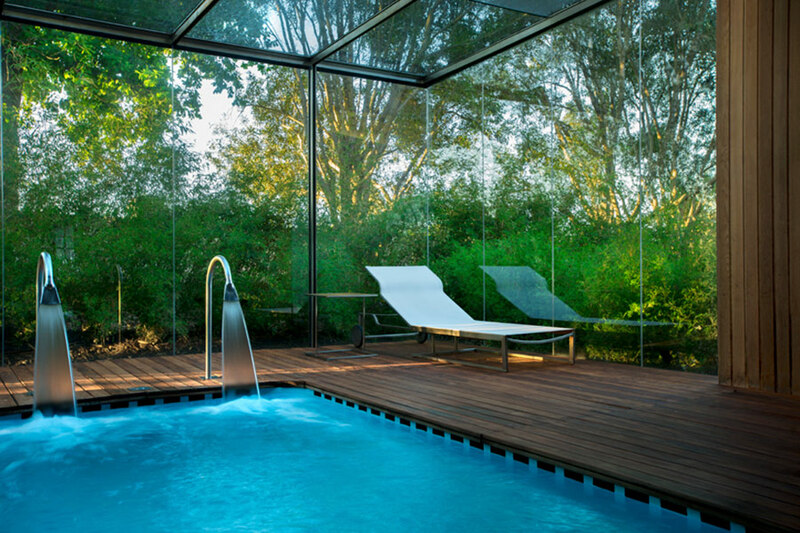 Relax and explore your lovely surroundings in Babylonstoren. Take an outdoor excursion on the peaceful farmlands by foot, bike, or even canoe; there are 200 hectares of working farmland to explore. You can also enjoy world-class cuisine at The Babel and sample some of Africa’s best wines. This morning marks the end of your South Africa adventure. Your driver will pick you up and transfer you to the Cape Town airport, where you’ll begin your journey home.